Calling all meat lovers! Are you craving a burger? Looking for something in the Bradenton area? You’re in luck! Discover some of the hottest burger joints that the people of Florida are raving about. Find out which restaurant you’ll be visiting for your next meal! Try a juicy burger, crispy fries, or delicious milkshake at one of Bradenton’s finest burger joints! The community as well as travelers love stopping by BurgerFi for a bite to eat. This franchise has over 100 locations nation-wide and they’re all known for their iconic, branded-burger buns. They are also identified as an affordable, higher-end chain. Therefore, you can experience quality food at any of these establishments. BurgerFi even serves hot dogs and vegetarian options. There will be something for everyone to enjoy, so come and bring the family in for a treat! Live by the motto, “It ain’t a party til’ someone has a full belly” when you visit Full Belly Stuffed Burgers! Ever imagined having all of your favorite toppings INSIDE of your burger? One up your average patty with a visit to this location! This local burger joint has the town of Bradenton feeling stuffed, providing some of the tastiest flavorful burgers Florida has to offer! Plus, the great atmosphere will make your experience even better! So if you’re feeling extra hungry, stop in and see what Full Belly Stuffed Burgers is all about. Relax with a burger and a beer when visiting SOB Burgers! This highly-rated, casual burger joint has customers always coming back for more. The bar scene atmosphere welcomes all to enjoy a mouth-watering burger and a selection of craft beverages. From chili, soups, salads, nachos, and burgers, SOB has it all! You’re doing it wrong if you don’t order a shake along with your burger! Stop by the Shake Pit for some of the best eats Bradenton has to offer. This local stand is known for Bradenton’s history, so it is a must try. This small shack has a 1950’s era theme and has been one of the town’s favorite spots for ages. The outdoor seating is the perfect spot for the whole family to enjoy their meals. So plan a visit to Shake Pit for great desserts and an even better burger! 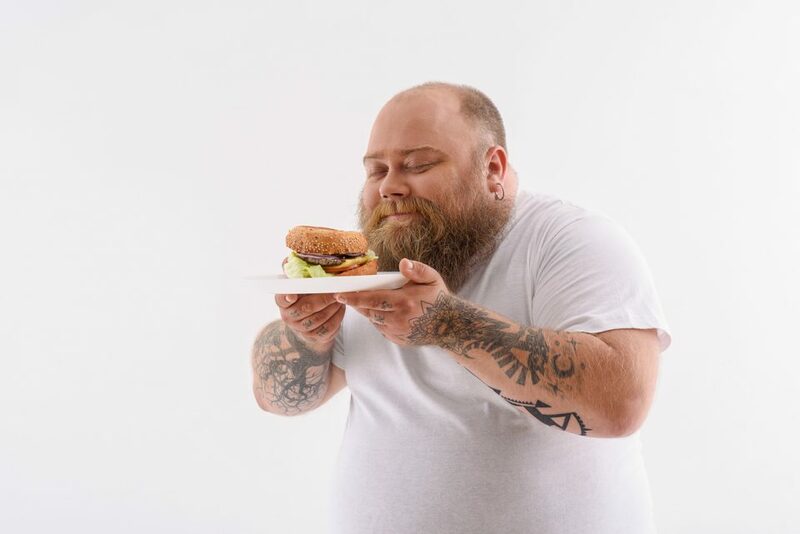 After you’re done eating your way through these delicious burgers in Bradenton, head over to Hendrick Honda Bradenton for all of your vehicle needs. Check out our impressive, extensive inventory, and choose which vehicle best works for you. Our staff will gladly assist you in finding the perfect car today!